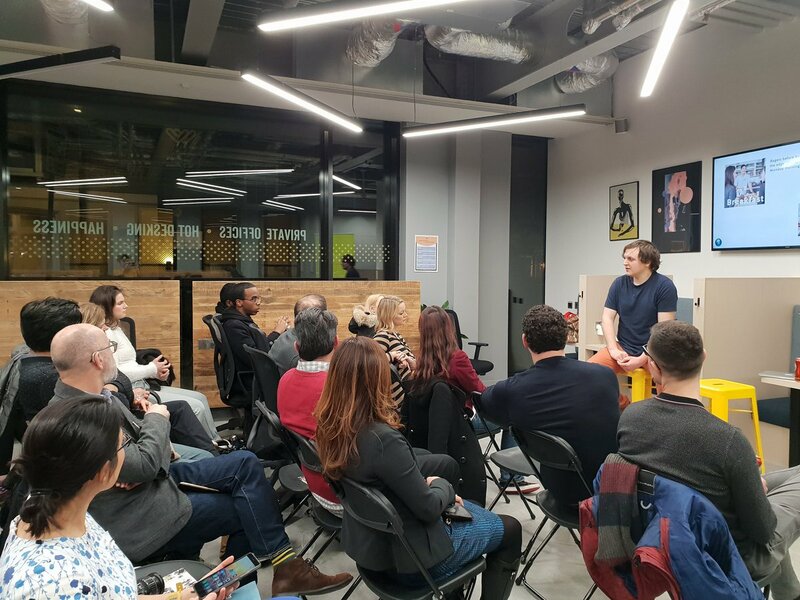 We were delighted to host Matthew Rowell from Seedlegals at January’s Upstream Thursday, discussing top do’s and don’ts when you are fundraising. Equity: Be careful about giving away equity, it is the most precious thing you possess. Founders: Matthew regretted not having a co-founder in a previous venture. He warned that if you do have a founder*, make sure you have a founders’ agreement in place, otherwise someone might potentially walk about with half your equity. IP: Has this been assigned to company or does it belong to person who created it? What if your CTO got run over by that proverbial bus or was imprisoned (true story says Matthew). Do make sure you have source code. Team: Why might you succeed where others have failed? What’s so special? Importance of timing (I): Consider when you approach for investment. Before Christmas and before the end of the tax year are especially busy. Importance of timing (II): Be clever – might you be able to time your crowdfunding with expected success from a grant application? RED FLAG: Do not pay anyone for introductions, especially if it is the only thing they offer. They may introduce or recommend you, but is it worth anything? Thanks to Matthew for an insightful evening and also thanks to our lovely friends at Work.Life Hammersmith for hosting and drinks! *come to April’s Upstream Thursday talk to find out how to find a co-founder. Want to learn more about effective fundraising strategies? For February’s Upstream Thursday, we have Carlos Eduardo Espinal, Managing Director of Seedcamp – Europe’s seed fund. Carlos will launch our new ‘Money Talks’ series and be speaking about his book ‘Fundraising Field Guide‘. RSVP here.